Most Recommended Chinese Restaurant. 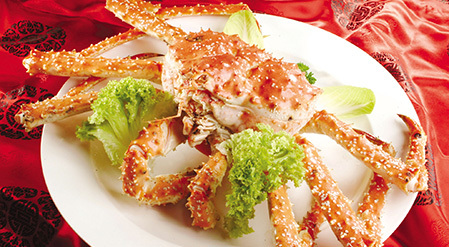 With more than 100 kinds of Live Seafood to choose from the Live Seafood tanks conveniently located outside the Restaurant for you, Ah Yat Seafood Restaurant is a Seafood Lover’s Dream comes True!! Compliment your Seafood prepared to your likings by dedicated and experienced Chefs with flavors of Hong Kong Style Dishes and also more than 28 kinds of Hong Kong Dim Sum to choose from. VIP rooms fully equipped with KTV facilities are available for special functions like family gatherings, corporate functions or private events!! 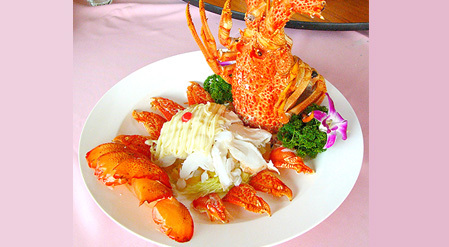 Come Indulgent yourself at Ah Yat Seafood Restaurant Today! !